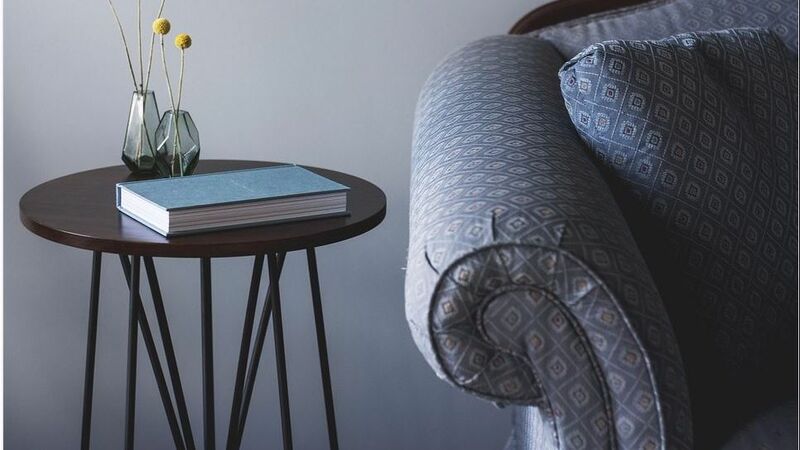 In the furniture world, the word “reupholster” is a fancy way of saying “to replace the soft covering (like padding and fabric) of a piece of furniture.” It’s a fun way of renewing your antiques as well as a solution for ridding those persistent stains for good. Reupholstering with new fabrics and paddings can transform the most awkward-looking furniture to a glorious masterpiece. When you have a couch or a chair or any other beloved piece of furniture you want to salvage, Sofa Interiors has just the thing! Simply contact us and get it reupholstered today!